February 04, 2015 by Luis Umpierre Jr. and Luis Umpierre Sr.
Congratulations Ken and Justin from Texas. Great Job guys! 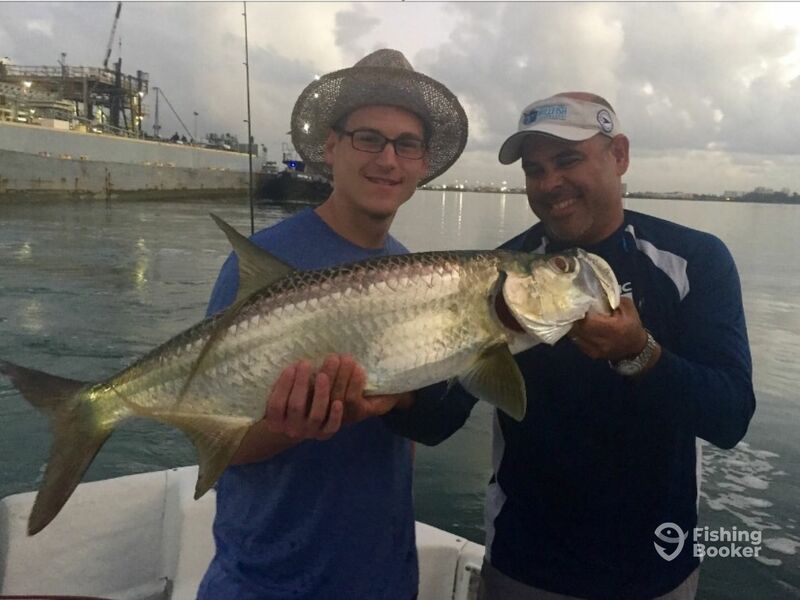 3/4 on Tarpon and plenty of bottom fish to eat (kept 10 and released about 5 more in less than 45 minutes) during this morning with Captain Luis Burgos from Bayside Fishing Charters.